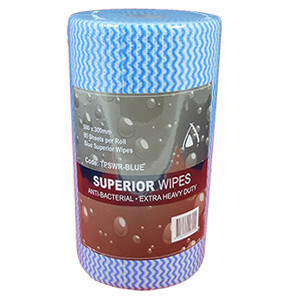 Our 2-ply 300m jumbo toilet rolls are made from premium virgin paper, & possess superior strength & softness. 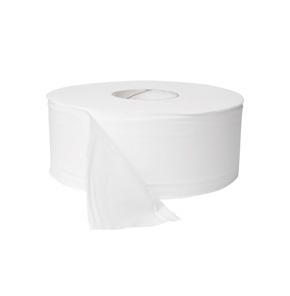 Jumbo toilet rolls are suitable where there is a high turnover of people e.g. 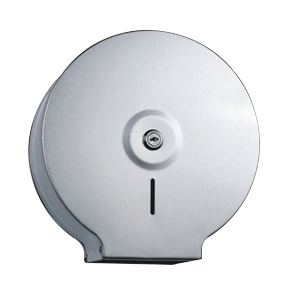 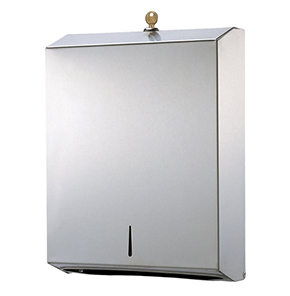 hotel foyers, fast-food outlets, clubs, pubs & petrol stations. 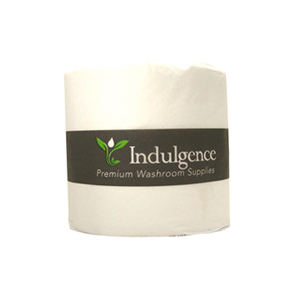 We also carry 2-ply 400 sheet toilet paper rolls, which are more popular in restaurants & cafes.